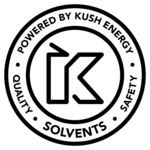 Kush Energy is your premier source for isobutane, n-butane, propane, ethanol, premixes, custom blends, dry ice, and other solvents for safer processing, harvesting, extraction, & more. Kush Energy is equipped with 10 distribution hubs and our own transports in key markets to meet coast to coast demands. We offer fast turnaround and convenient on-time delivery. Regardless of where your market is, we always have a reserve of gas for delivery at a moment’s notice. Kush Energy has the top tier hydrocarbons & solvents you need to produce high quality extracts. Gain more control over your application, without relying on unknowledgeable supply shops or inexperienced industrial gases companies. Refined hydrocarbon solutions that are colorless, odorless, and contaminant-free. Helping you maintain consistent product without the impurities. We include a certificate of conformance (COC). Ultra high purity hydrocarbons & solvents that meet & exceed purity standards (99.5% +) for a cleaner product and better yields. 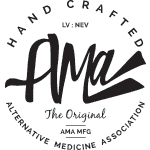 We are the only cannabis industry supplier to offer stainless steel tanks compared to the standard high carbon steel. High carbon steel for other industries is standard but vulnerable to wear & rust from use during extraction. 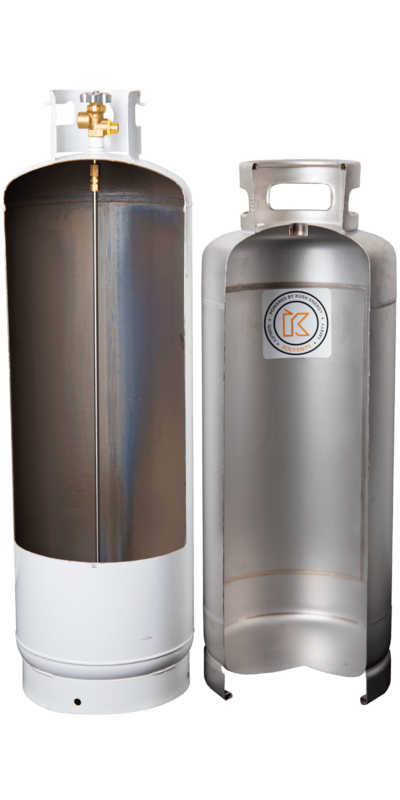 Kush Energy's industry-exclusive stainless steel tanks virtually eliminate the potential that contaminants and impurities end up in your final product. Avoid operational downtime with service you can depend on. Our consistent, scalable product supply means you can accurately respond to consumer demand, optimize operations, and maximize profits. 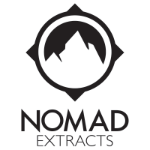 Our gamut of extracts specific gases are used to make every type of product on the market, giving you the ability to create and add new sales channels. Our stringent quality assurance and inspection standards help you ensure safety & compliance with all mandatory regulations throughout the entire process. Avoid gas provider bottlenecks and increase operational efficiency. When you need a reliable partner look no further than Kush Energy. We can service all your needs when it comes to gas and solvents...and beyond. We go above and beyond food grade standards for the safety of our customers and consumers. Specially trained hazmat drivers help ensure your product always arrives safely at your facility. Stop driving hundreds of miles just to fill up on gas. We can deliver to your location, nationwide. Need multiple cylinders a week? Lock in your gas order with scheduled, automatic deliveries. Continuing our promise to be your one-stop shop, Kush Energy provides for all of your needs as an extractions lab. As a key distribution partner with ExtractionTek Solutions, JUSTRITE™ safety systems, and National Marker™, we can ensure your team is outfitted with the latest in lab equipment, safety, and security. 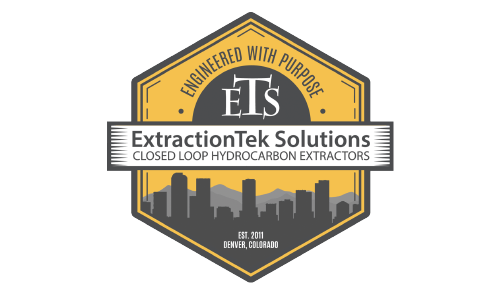 ExtractionTek Solutions is the leader in hydrocarbon closed loop extraction equipment for compliant, safe and legal extraction processes.  JUSTRITE™ is the top source of storage, handling, security products for hazardous materials, and specialized storage products. 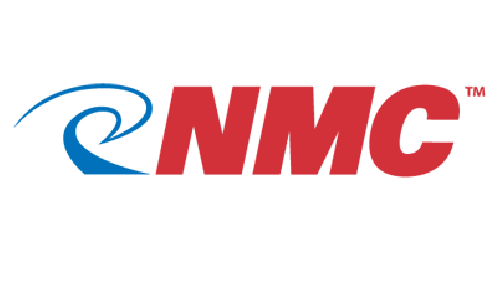 National Marker™ takes care of all the little things you need for a compliant facility like safety signage, security lockout kits, hazmat labels & more. "Kush Energy is always stocked, has great customer service and competitive pricing. They are great for all our gas needs. We usually receive delivery next day." "The communication between me and Kush Energy is amazing and their response time is always prompt. They are always flexible when we ask for unique requests!" "It was a pleasure to find a hydrocarbons supplier that truly understands our business." "Our relationship feels like a partnership, I can rely on them to deliver on promises." "Excellent communications from start to finish, quality product, and on-point delivery." Kush Energy, a division of Kush Supply Co., provides extract producers with ultra high purity hydrocarbons and technical expertise to grow their business. We offer precision engineered gas supply systems and the high-quality services needed for optimum results. Our depth of knowledge, nationwide distribution, and commitment to solutions is unrivaled in the industry. With dedicated facilities, accredited testing, and state-of-the-art logistics, Kush Energy has the solid infrastructure to power and grow with your concentrates business. Contact us and see the difference. We can help refine your specific gas needs to create the highest quality products for your consumers.  Buy from us and have the peace of mind of product quality, consistency and the hazmat compliant supply chain provided by Kush Energy.